From the most recognized name in security management products, Morse Watchmans' KeyWatcher is a simple, efficient key management system designed to prevent lost or stolen keys. 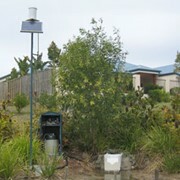 It is the perfect replacement for complicated or antiquated storage systems. 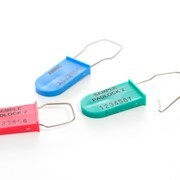 KeyWatcher eliminates outdated lock boxes, unreliable manual logs, and messy key identification tags. 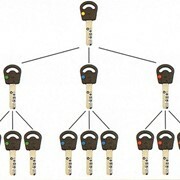 Here's how it works - each company key is fitted to become a Smart Key. 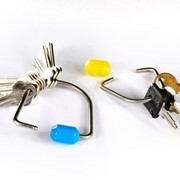 The Smart Key has steel rings that lock into a color-coded housing with a customized lock washer. This intelligent system only releases the key to someone with a proper User Code. 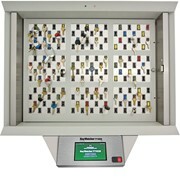 Smart Keys are individually locked in a hi-tech, sophisticated, wall-mounted key storage cabinet. 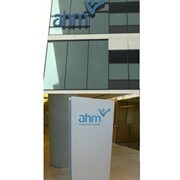 It's designed to provide you with total accountability and control over your company's keys within a secure environment. KeyWatcher records the access history of each key and user. In seconds you'll know whom the key was released to. There's no more guessing where it might be. KeyWatcher eliminates the paper chase created by outdated manual logs. When a key is missing or overdue, a pulsing beep will emanate from the key storage cabinet, alerting security personnel of the situation. You may program and generate reports using KeyWatcher's built-in keypad and LCD. 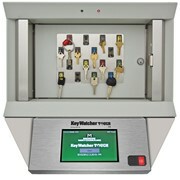 The key management system is capable of standing alone, or in combination with Morse Watchmans' Key-Pro™ Performance Software, which enhances the capabilities of KeyWatcher. Key-Pro provides extensive key management reporting options, centralized programming, advanced network capabilities, improved system communications, detailed reporting and real-time transaction polling. Morse Watchmans will assist in setting up additional functionality to KeyWatcher, such as enhancements to the system's alarms, reports and battery backup. Best of all, Morse Watchmans offers you an exclusive two-year warranty and unlimited lifetime support. 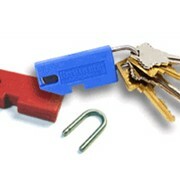 Key-Pro Performance Software is for use with the KeyWatcher Key Management Systems. 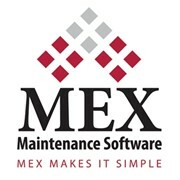 Key-Pro enhances the installing, programming, customizing, maintaining and reporting capabilities. By utilizing this new software, system managers will benefit from faster and easier KeyWatcher functionality. Unlock the potential of your KeyWatcher Key Management System!